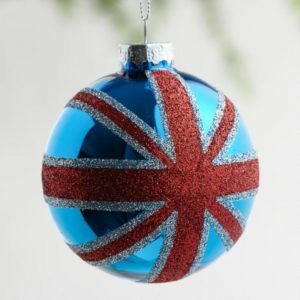 The UK is a special place for many of us, so it makes sense that we might want to give it a nod when decorating our Christmas trees. 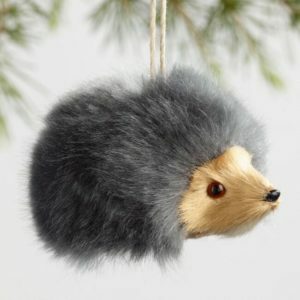 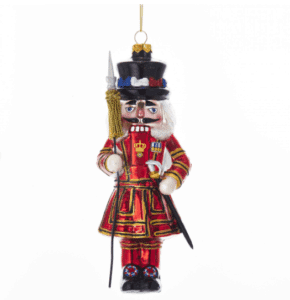 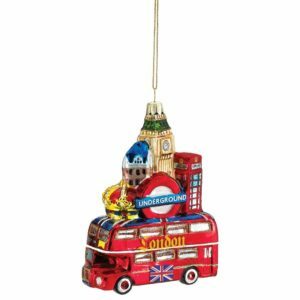 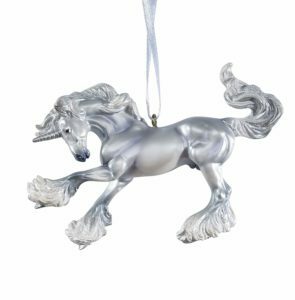 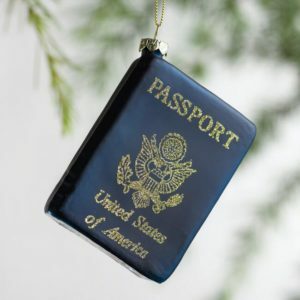 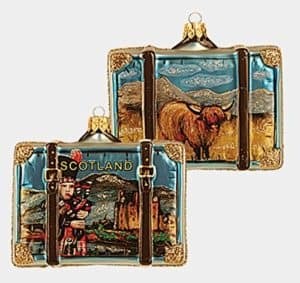 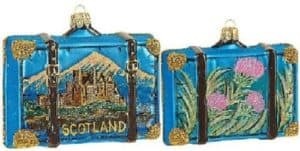 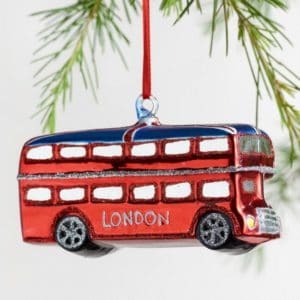 To help you find just the right British Christmas ornament for your tree(s), we've gathered some of our favorites below. 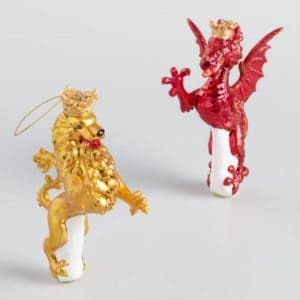 If you need a cat-friendly paper version of the dragon, you can check out this one instead. 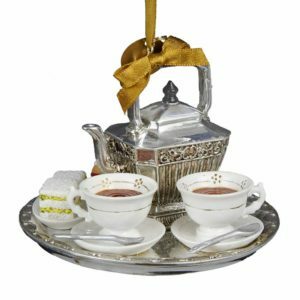 Where Would We Be Without Tea? 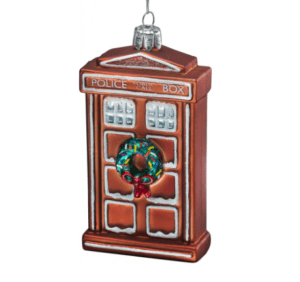 One lump or two, love? 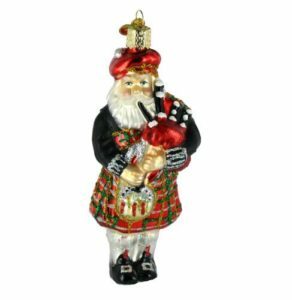 A Highland coo and bagpiper, too! 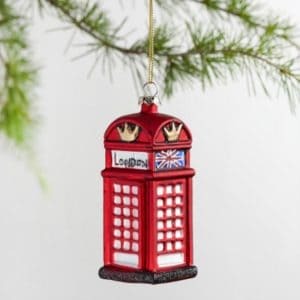 Could they fit any more British icons into one ornament? 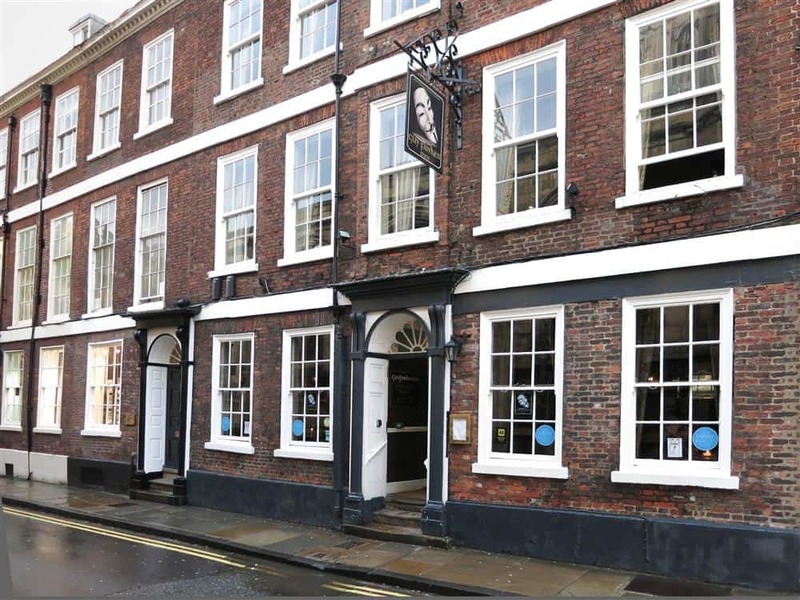 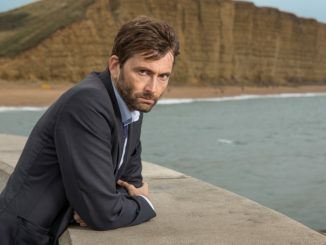 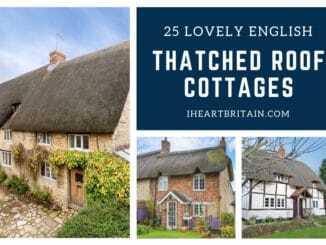 Dreaming of a trip to England? 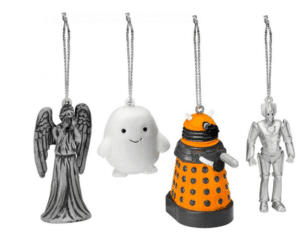 Which Christmas Ornament is Your Favorite? 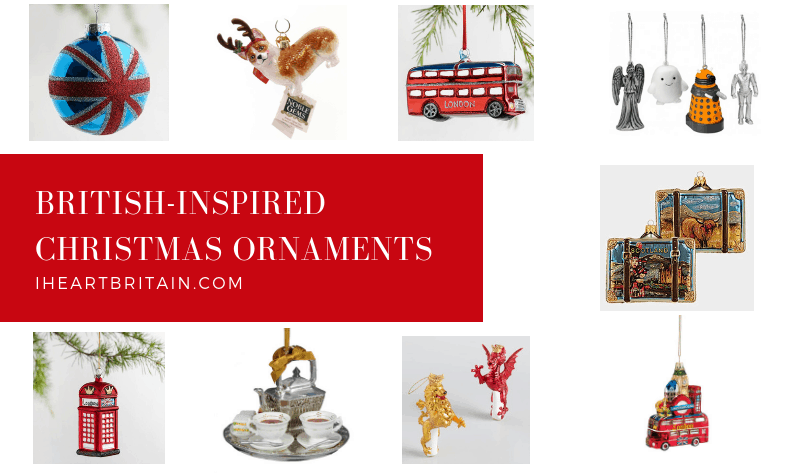 Which of the ornaments is your favorite? 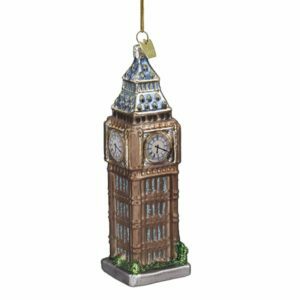 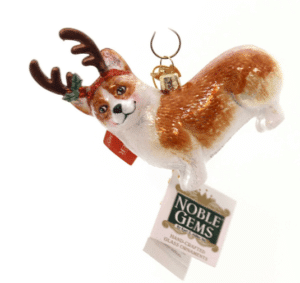 Do you have any British-themed ornaments already? 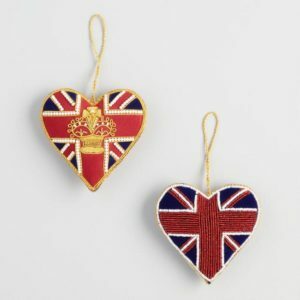 We'd love to see photos, and we welcome you to join the I Heart Britain Facebook group and share!